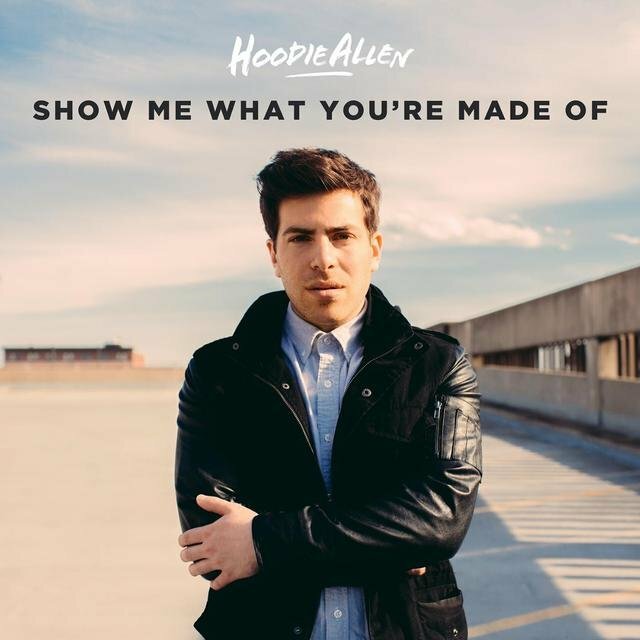 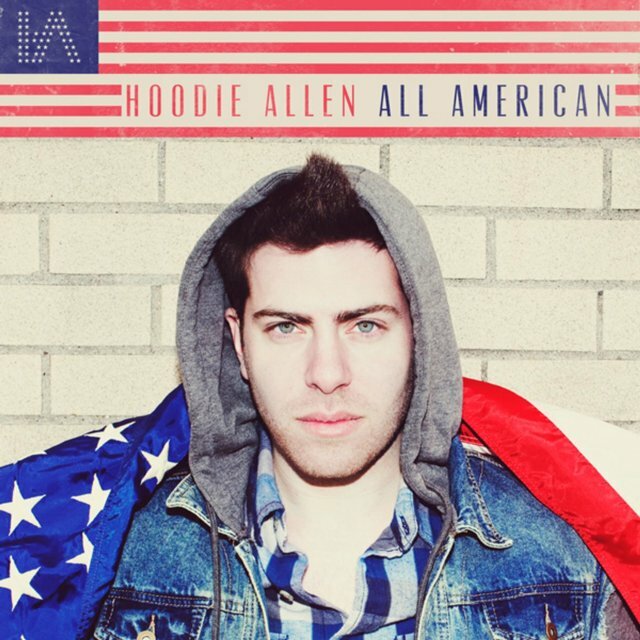 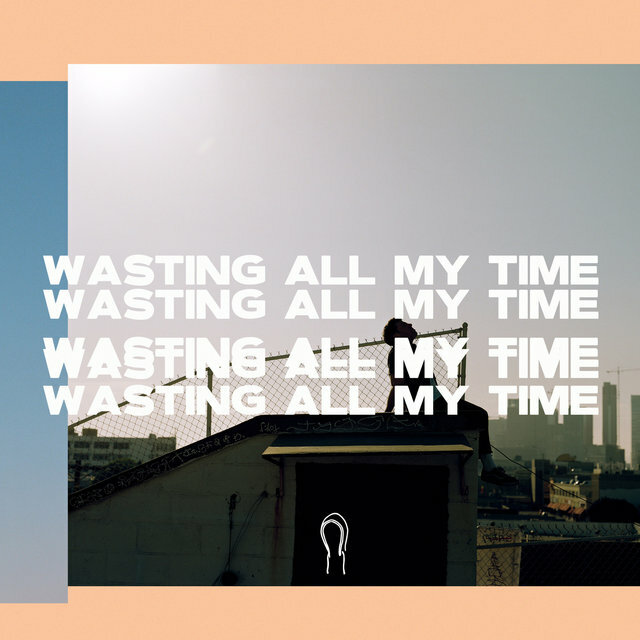 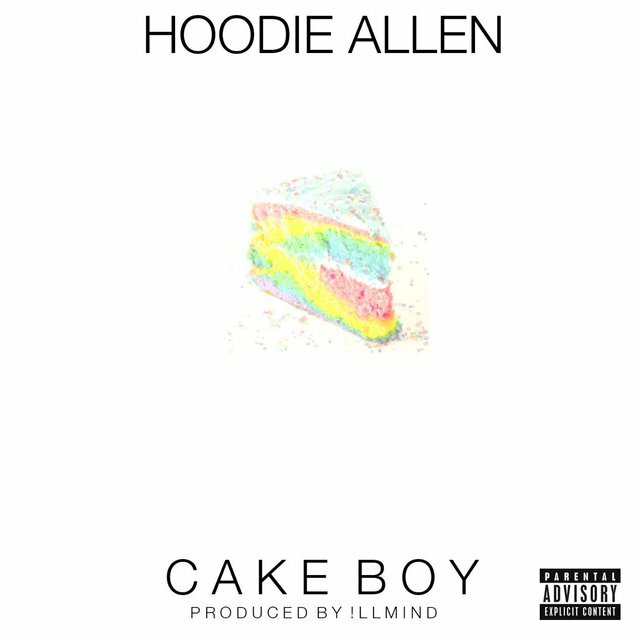 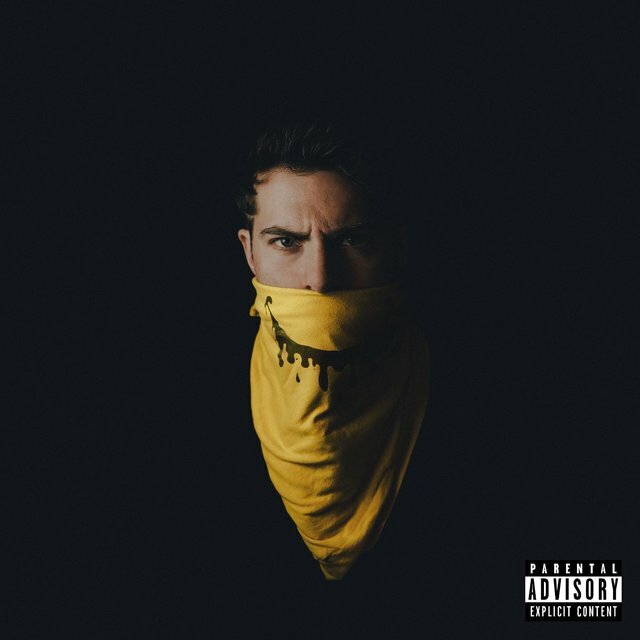 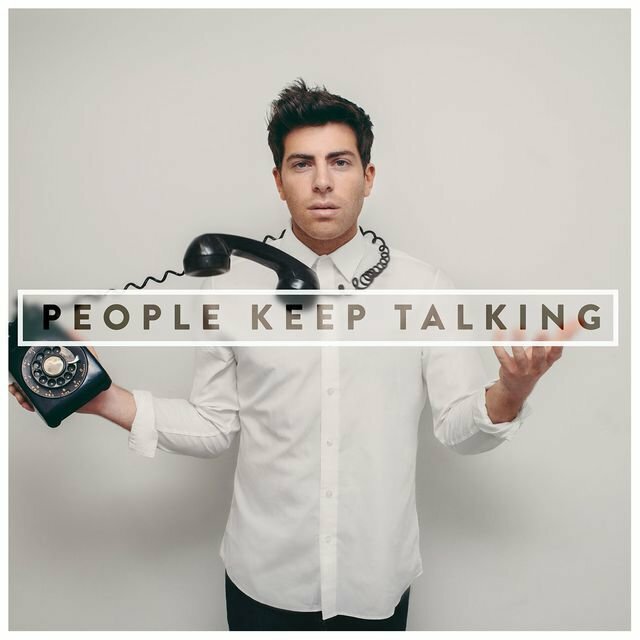 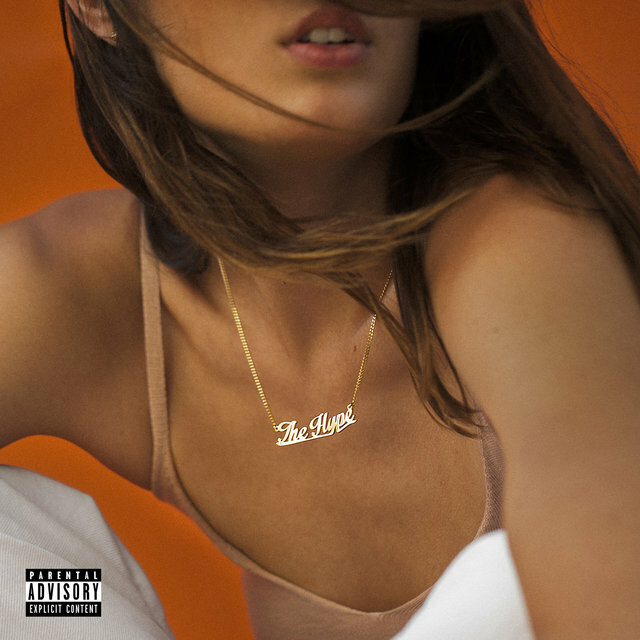 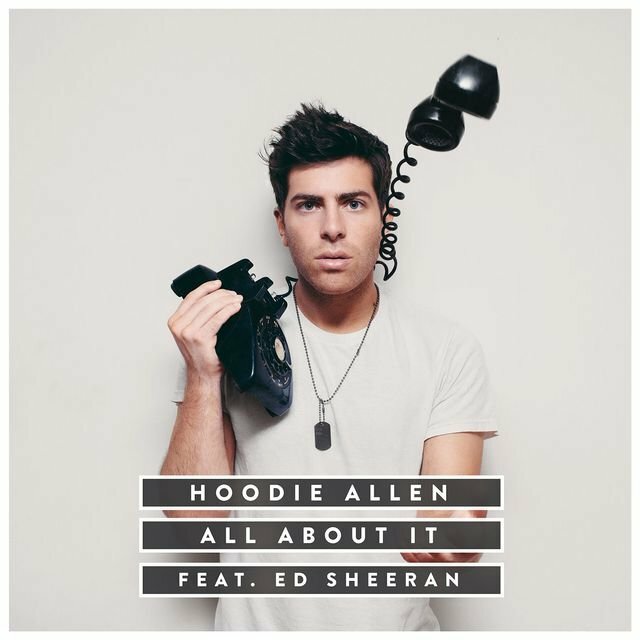 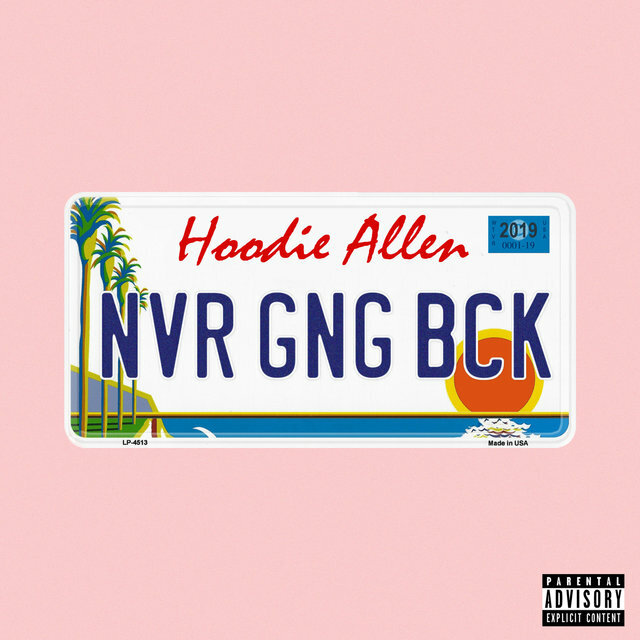 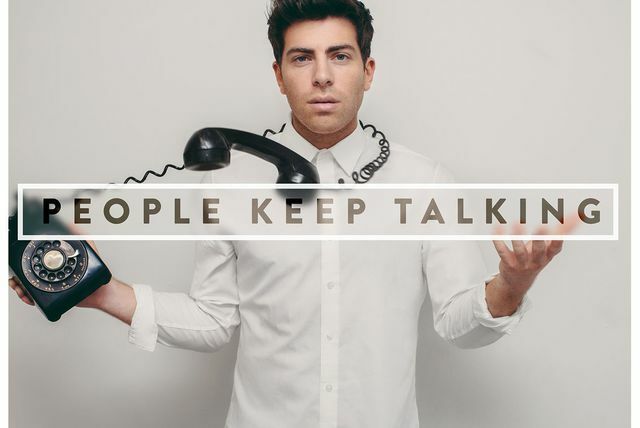 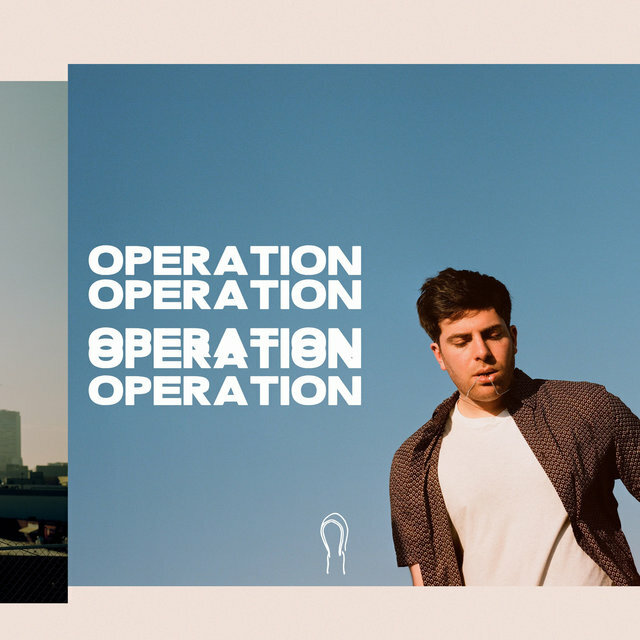 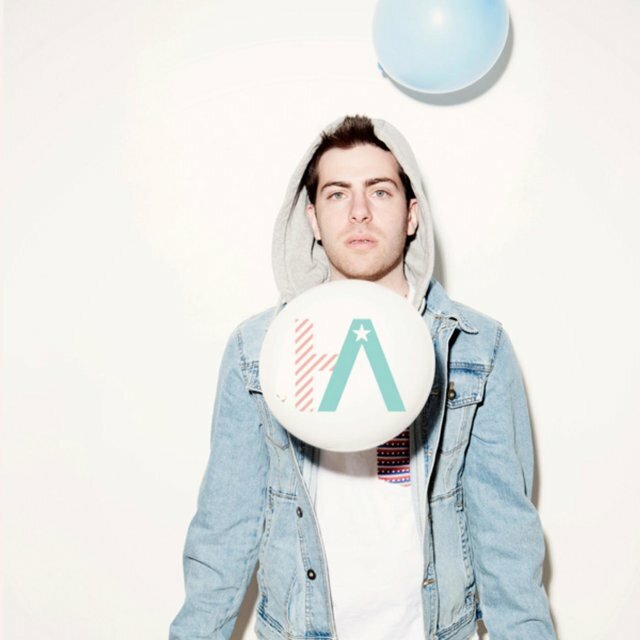 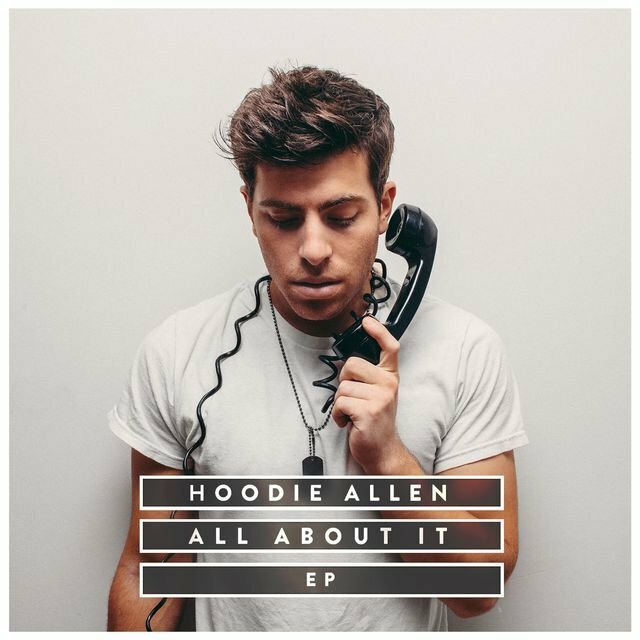 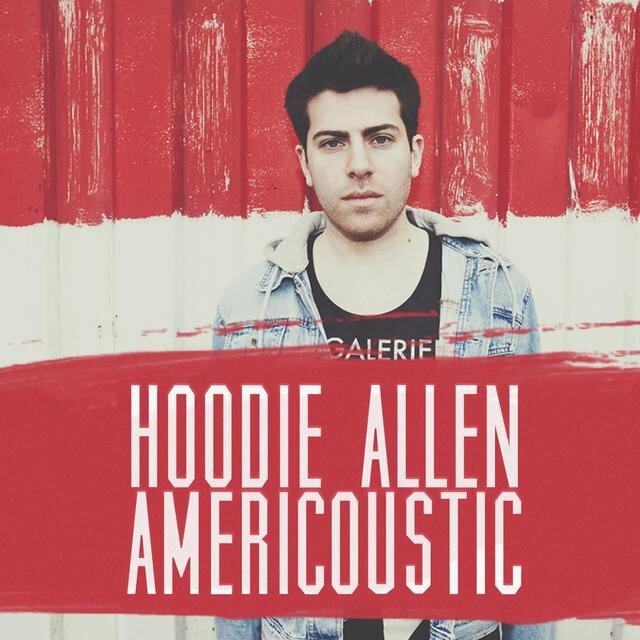 Putting a bit more pop into the pop-rap of folks like Asher Roth and Sam Adams, rapper Hoodie Allen went from Internet favorite to charting artist with the release of his 2012 EP All American. 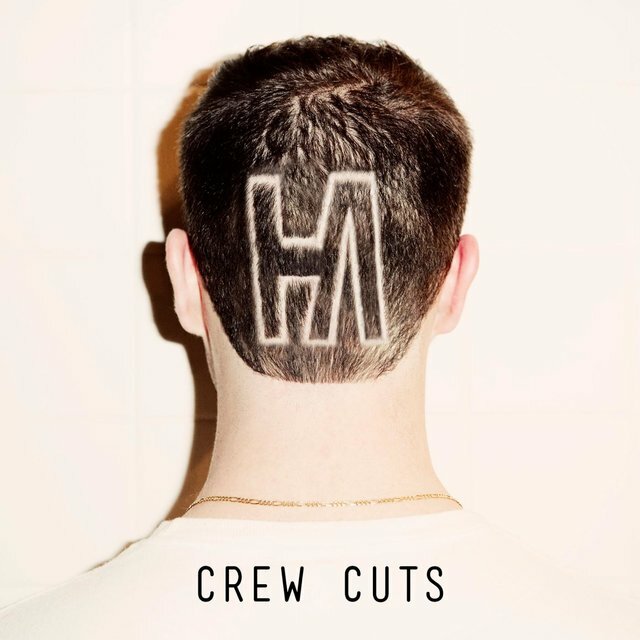 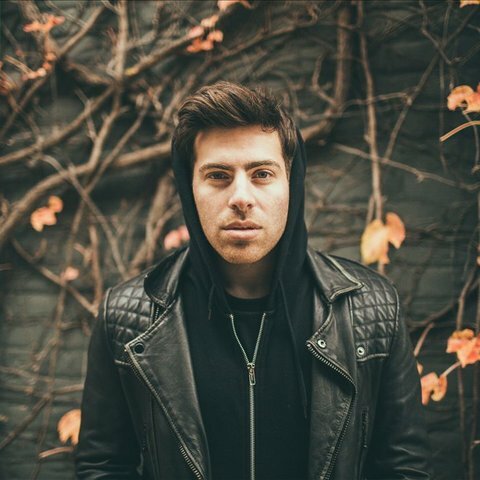 Born Steven Markowitz and raised on Long Island, Hoodie was frat-rap from the beginning, having met producer RJF during an Alpha Epsilon Pi-hosted party at the University of Pennsylvania. 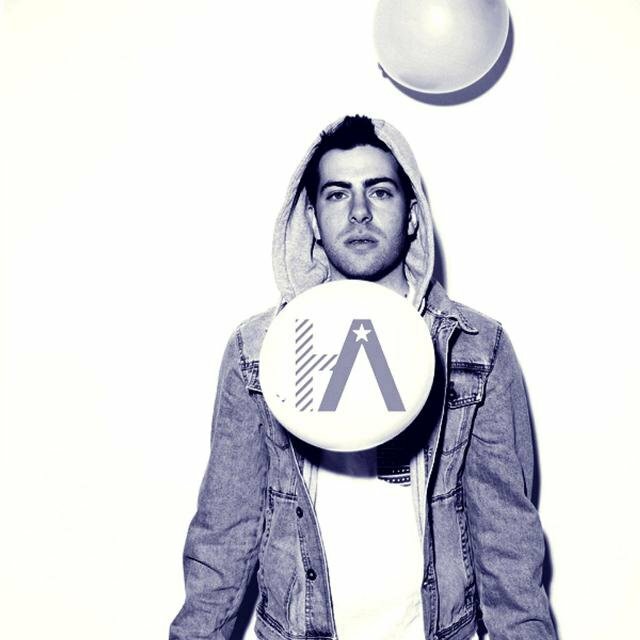 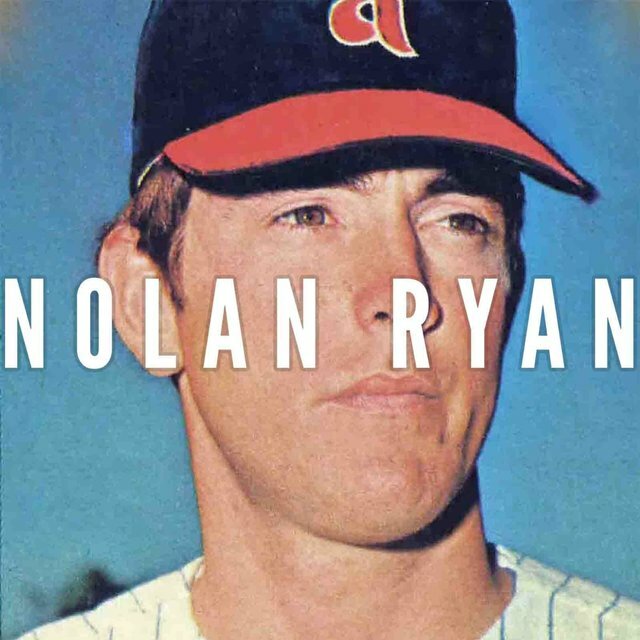 The two would release the street albums Bagels & Beats and Making Waves and win MTV's Best Music on Campus Award in 2009, but his big hit came with the 2010 track "You Are Not a Robot," which sampled Marina and the Diamonds' hit "I Am Not a Robot" and landed on his popular mixtape Pep Rally. 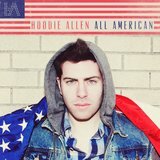 A headlining tour across the U.S. followed before Hoodie made his official debut with the All American EP in 2012. 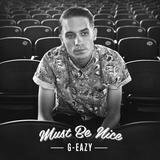 Released on his own label, the EP debuted at number ten on Billboard's Top Albums, and was followed in 2013 by the acoustic EP Americoustic.